For Matthew Zory, a Cincinnati Symphony Orchestra musician and an award-winning photographer, documenting the historic renovation of Cincinnati Music Hall was an adventure. Matthew Zory and his wife, Shelly Reese, and two daughters live in Wyoming. 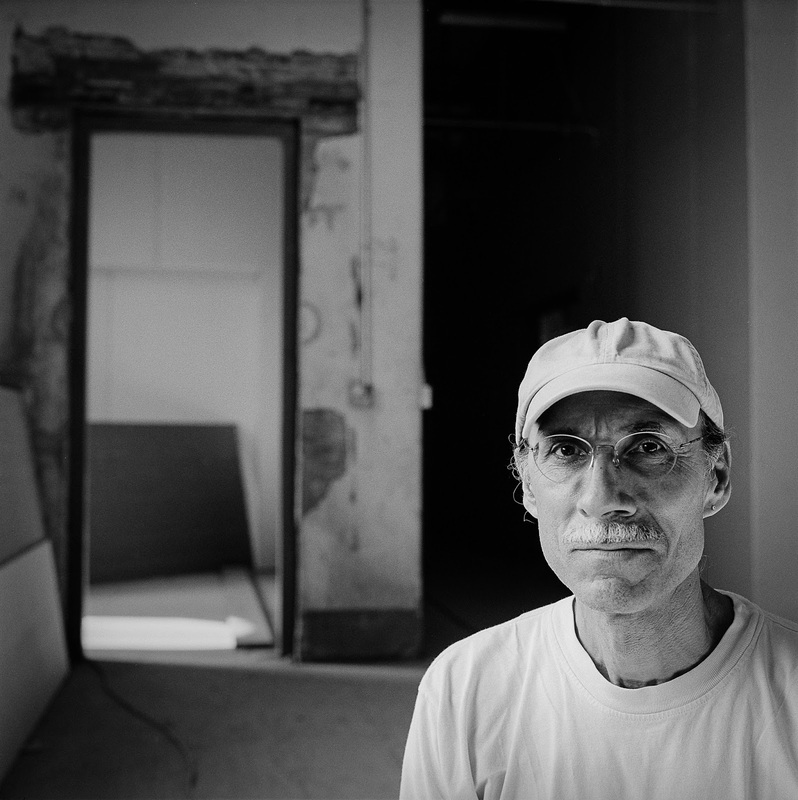 Zory spent hundreds of hours photographing the hall during its 16-month renovation and is publishing a book featuring his favorite shots. 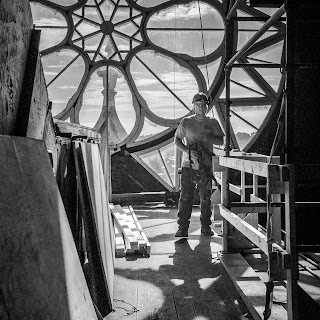 Through the Lens: The Remaking of Cincinnati’s Music Hall, a 272-page limited edition coffee-table book, will be released December 1. 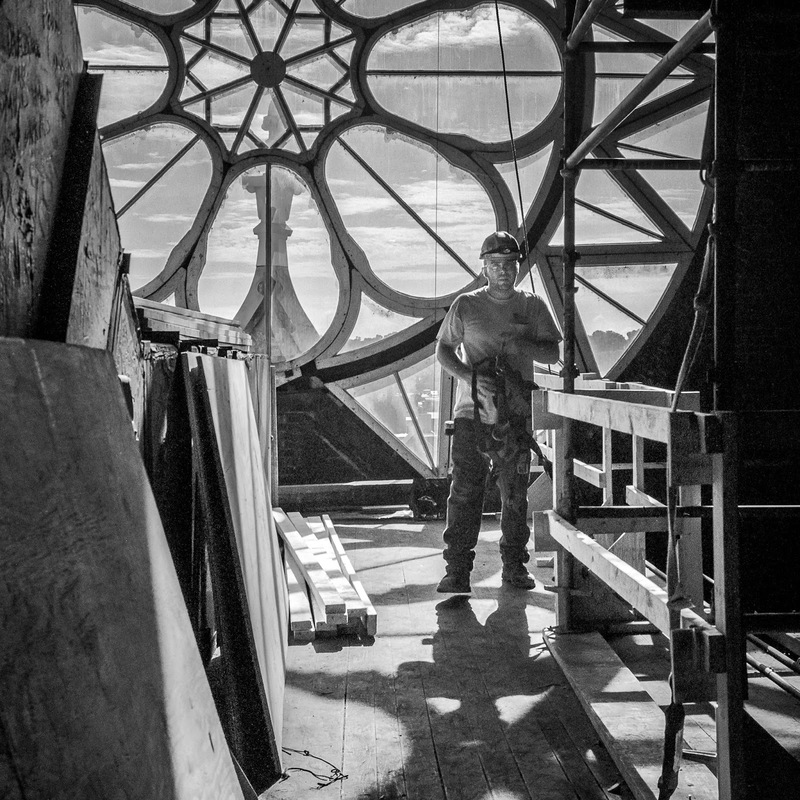 Matthew Zory documented the historic renovation of Music Hall in a new book, Through the Lens. For Zory, whose work has appeared in numerous local galleries, including the Taft Museum, Carnegie Center for the Arts, and Wash Park Art, the most challenging aspect of the project was winnowing a portfolio of more than 10,000 photos down to a few hundred for publication. Fortunately, he had help. His wife, Shelly Reese, is a writer and independent project manager. Zory will be speaking about the project at a reception at the Mercantile Library, located at 414 Walnut St. downtown, on Tuesday, December 5 at 5:30 p.m. The event is free and open to the public. You can purchase Through the Lens at the Music Hall Bravo Shop beginning in December. Locally the book will be available at the Wyoming Holiday One-Stop Shop at the Civic Center on Saturday, December 2. To preorder copies of Through the Lens visit www.matthewzory.com.